A bag that does it all! 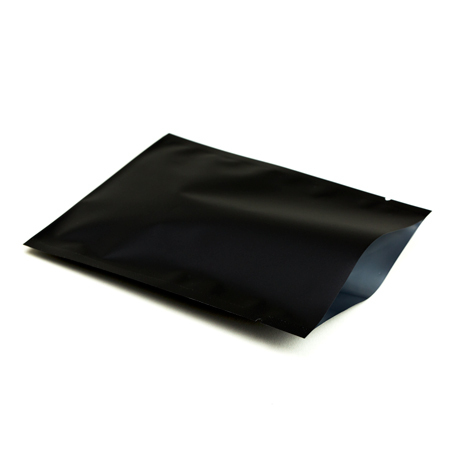 If simple and cost-effective is what you seek for, then check out our selection of flat pouches. 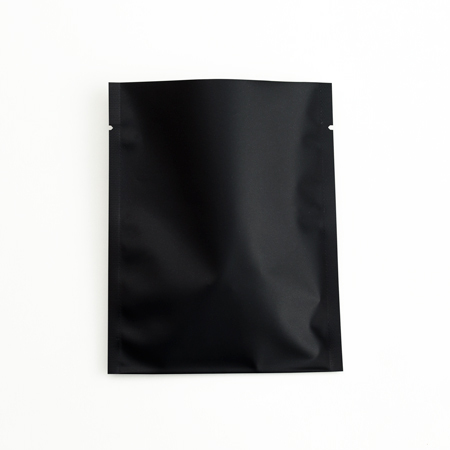 This bag is widely used in packing a pre-set portion for both coffee and teapots for restaurant, office, and hotel hospitality. It is made by a 3 layered material with a tear notch. 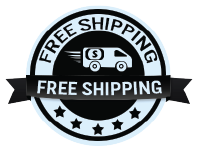 It comes in a variety of colors and styles for you to choose from. Please send an email to savonbags@gmail.com to receive a free quote. Please provide the bag type, size, and interested quantity you're looking to purchase. These bags are great. I ordered the 1oz matt black bags and they look great. After they seal the tear top works perfectly. Q: 1. Can you get this in other color options? 2. Can you provide a bit more information on the specific package composition? 3. What type of sealer can you use with this? A: 1. Yes you can! Email your request to savonbags@gmail.com with your specific request. 3. You can use any heat sealer we sell (Impulse or Constant Heat Sealer). They are all commercial grade with 2 year warranty.